When you register with the practice you will be asked to fill out a registration form and you will be given a new patient appointment with one of the nursing team, so that a brief history of previous illnesses can be taken and routine tests can be carried out - blood pressure etc. This enables us to get some basic details about your health as it can take some time for the records to be sent to us from your previous Practice, particularly if this was outside of Scotland. If you are on repeat medication or think you need a referral, please tell the Receptionist so that a GP appointment can be arranged. You need to see a GP to get your repeat prescriptions set up on our system. 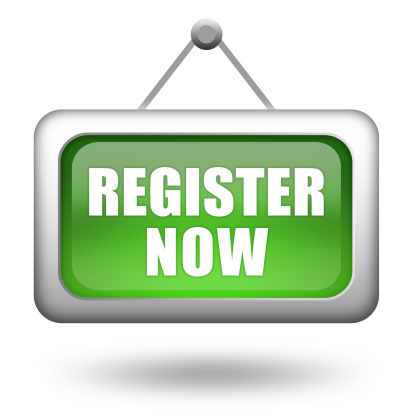 You can download a Patient Registration Form by clicking on the link below. You will not be registered with any one particular doctor but you can request to see a particular doctor if you so wish, it may just mean a longer wait for an appointment. The practice has achieved Practice Accreditation and has been accredited as a Training Practice. 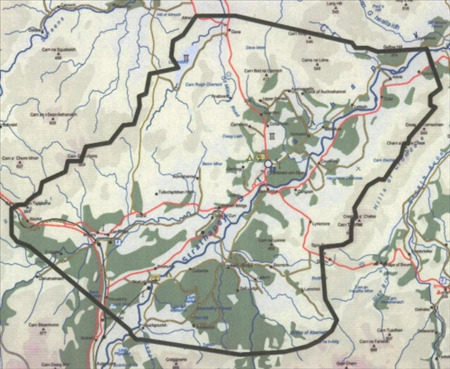 This covers the area around Grantown-on-Spey, including the villages of Dulnain Bridge, Nethybridge, Boat of Garten, Carr-bridge, Cromdale and Advie. The Practice population is around 5,200 patients.